I'm delighted to collaborate with Dirtbags Climbing: a small local enterprise in Cumbria that creatively uses recycled and repurposed fabrics and equipment from climbers and outdoor businesses. You can read all about Jen's inspirational work in an interview here by Wonderful Wild Women - I'd certainly agree she fits into this category! The 17 Sustainable Development Goals are the blueprint to achieve a better and more sustainable future for all. The United Nations has set these as a target for 2030. You can read more about them here. This collaboration with Dirtbag Climbers is important to me. When I received my award for Global Educator of the Year 2017, it was for going above and beyond in promoting the Sustainable Development Goals in schools. This collaboration attempts to continue with this. Last year, I was working in many different schools introducing the Sustainable Development Goals. However, I was struck that some students and teachers had never heard of them before. Maybe those of you reading this now, haven't either. My most memorable encounter last year was when a 10 year old said: "So the world has a plan. I didn't know that." I could see by the look in their eyes there was a glimmer of something. Maybe it was surprise, maybe it was hope, or maybe something else. What do you think? I have seen teaching and learning in some wonderful schools where the SDGs provide a framework for their curriculum. 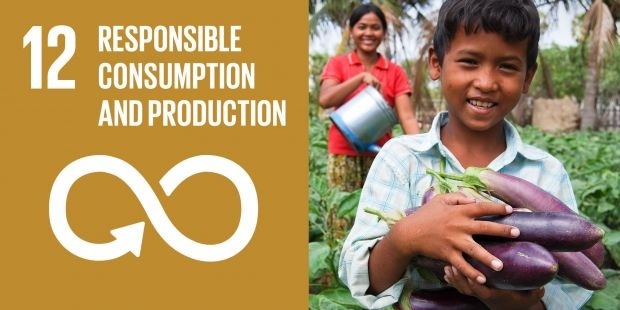 But more than a framework, the SDGs can provide a common purpose for students to create their own social action projects working towards the goal of making a more sustainable future for all. 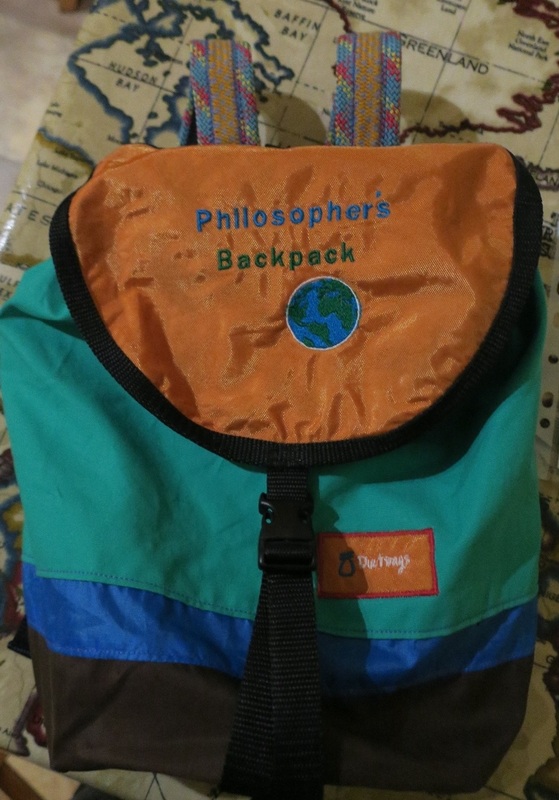 What is the story behind the Philosopher's Backpack? I don't know for sure, but I imagine that Socrates, the Ancient Greek philosopher, never carried a backpack. After all, he never wrote anything down. I like to think of the probing questions that he posed, as the tools that he carried to help his students examine their thinking. 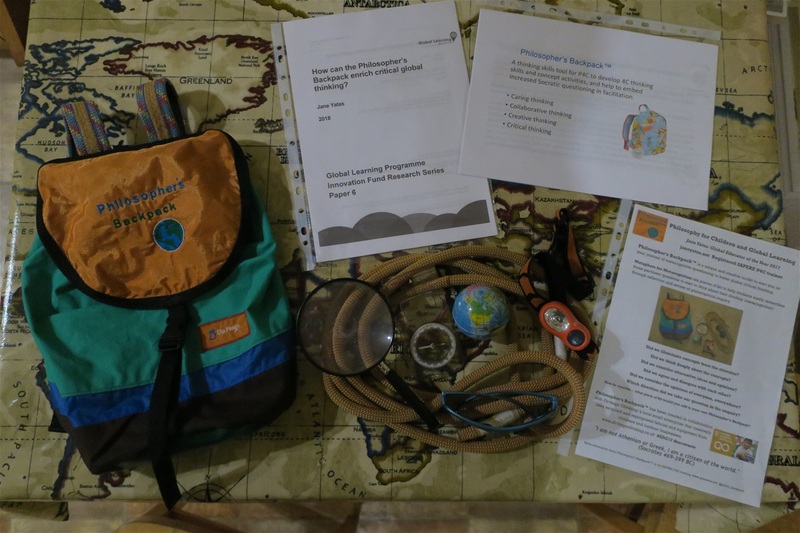 My Philosopher's Backpack is an innovative visual prompt for critical and creative questioning. It is a metaphor for the notion that practical philosophy can be facilitated anywhere in the world, inside or outside the classroom, with no limitation on social or academic background. Just like Socrates, a teacher can use thoughtful questions to help students explore their philosophical thinking, learning about each other and the world around them. Over time, the students begin to use these questions independently, hopefully becoming more questioning of what they see and hear, both in philosophical inquiries and their life inside and outside school. Inside the Philosopher's Backpack, are six pieces of kit that each serve as metaphors for different questions. My action research project showed how the questions were more easily remembered when linked to metaphors. This was particularly helpful for practitioners who were new to Philosophy for Children. Torch: Which concepts are illuminated by the stimulus? Magnifying glass: Can we think in more detail about the concept? Glasses: What are the alternative ideas and opinions? Rope: Do you agree or disagree? Global ball: Would everyone think this? Compass: Is the direction of our question moving us forward in our thinking? Handout for teachers from my action research project, giving initial thoughts on the Philosopher's Backpack Project. 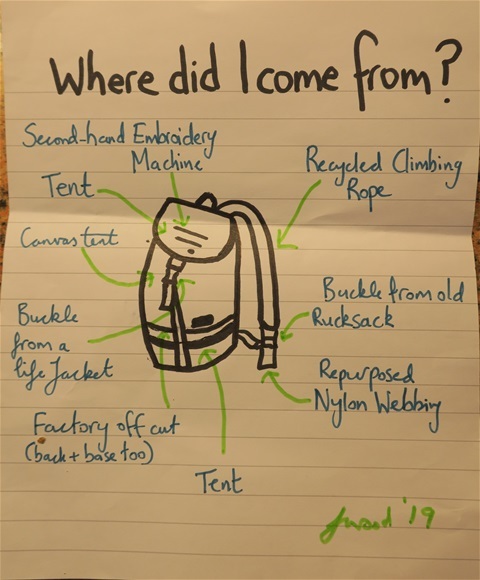 Once students and teachers are familiar with these six starting metaphors, the idea is they use their creative and critical thinking to come up with their own kit that could go in the backpack and serve as metaphors for questions. Using their own imagination should help them to better internalise a greater array of probing questions, developing their questioning naturally without having to recall certain questions from memory. My action research also found the metaphors were useful as a tool for reflection and review of philosophical inquiry, fostering metacognition. It also found that increased use of metaphors resulted in children more frequently using metaphors to help them creatively explain complex ideas. Most importantly to me, my research showed me the power of introducing the Philosopher's Backpack as a story. Thank you for taking the to read the story here. Who knows? Maybe you might start thinking about your own thoughtful questions when you are next in a conversation. You can read my full action research below.